The Securities and Exchange Commission can—and will—investigate private companies. As SEC Chair Mary Jo White discussed in a recent speech at Stanford University Rock Center for Corporate Governance, the SEC’s core mission is to protect investors, whether public or private. Private companies are not beyond the reach of securities regulations or the “official curiosity” of SEC investigators. In 2009, a group of shareholders filed suit in federal court against CardioNet, a company that had recently completed its IPO. The shareholders sued pursuant to Section 10(b) of the Securities Act of 1934. The federal court dismissed the case. However, in 2010, another group of shareholders filed suit in California state court against the same company under Section 11 of the Securities Act of 1933. Within two years, that case settled for more than $7 million. 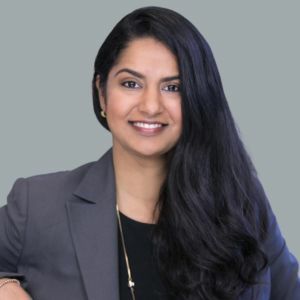 Priya Cherian Huskins, Esq. and Vysali Soundararajan, Esq.